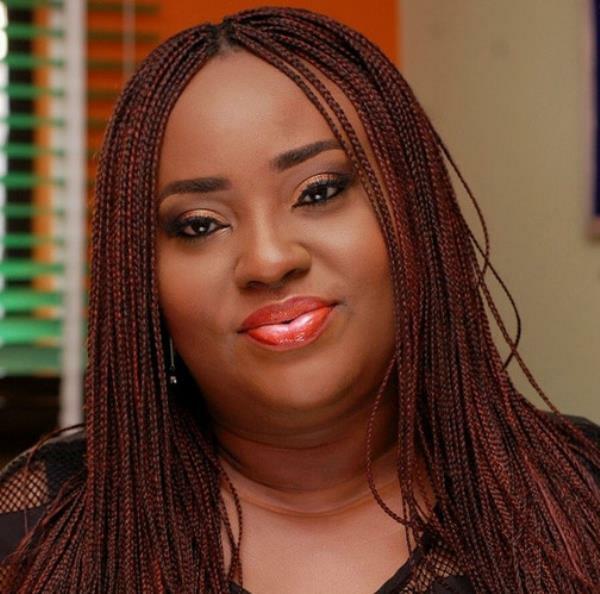 Seasoned film producer, writer, director and CEO of Nigeria’s professional film school; Royal Arts Academy, Emem Isong together with her team have conceptualized a short film contest and movie Awards. 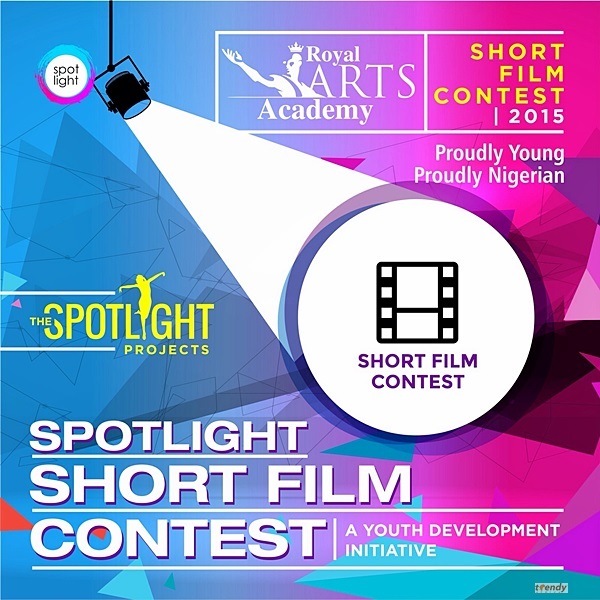 Designed to be a Youth Development Initiative, the Spotlight Short Film Contest involes the submission of a 10-minute short film by students of the Royal Arts Academy that have been Judged by a jury comprising of producers, actors, directors and screenwriters. The top ten picks will be uploaded on the Royal Arts Academy YouTube page for public viewing and rating. The winning short film will be announced at the movie premiere of “Spotlight”, a feature movie Awards produced by Royal Arts Academy for its students and for which the short film contest is named. 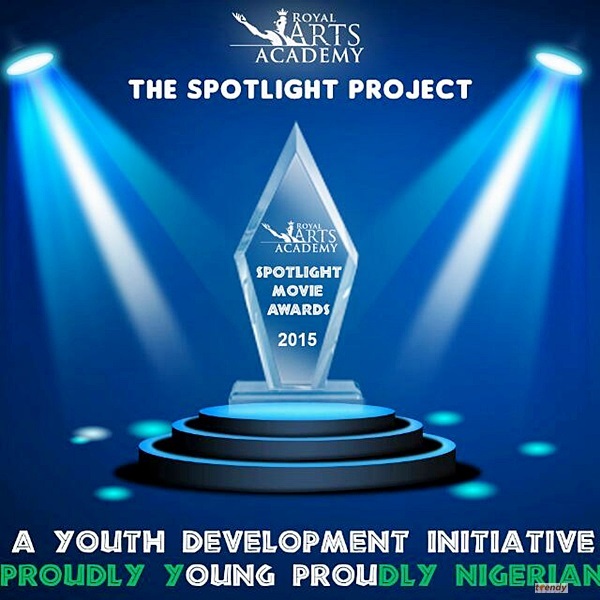 The Awards aims to reward students of Royal Arts Academy yearly with the opportunity to start a career in the industry. The award is aimed at encouraging the values of teamwork, creativity, diligence, competitiveness, seriousness and focus, knowing that their effort will result in glory. 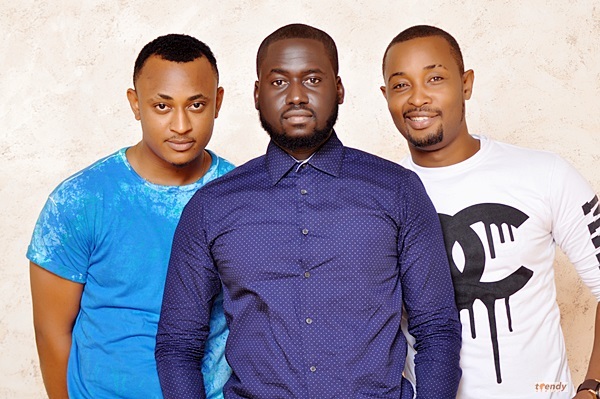 The winners will be presented with cash prizes and have their movies adapted to a full length movie, produced by Emem Isong Misodi.